Karol has a background in both chemistry and physics. After his graduation he held several managerial positions within an in-vitro diagnostics industry where he was responsible for business development for several international markets. 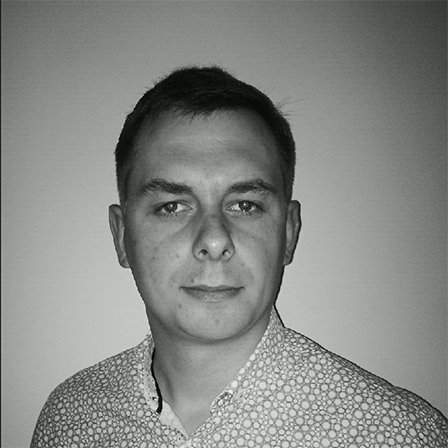 In 2017 he has joined Elsevier as a Key Account Manager, being responsible for Elsevier’s life sciences portfolio in the region of Central and East Europe.